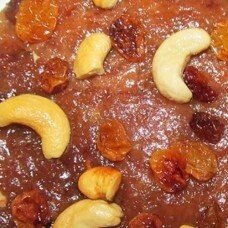 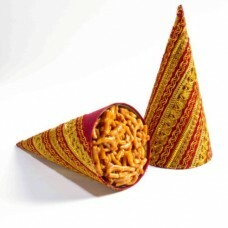 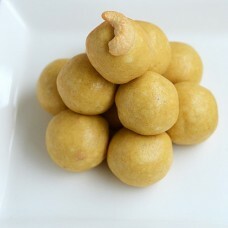 Porulvilangai Urundai is South Indian Tradition Snacks. 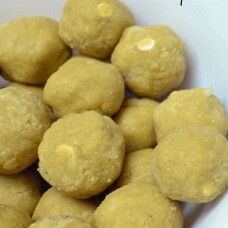 ..
Rava ladoo is a traditional South Indian Sweet. 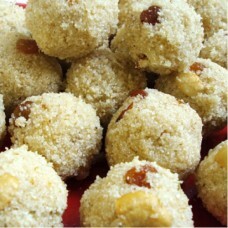 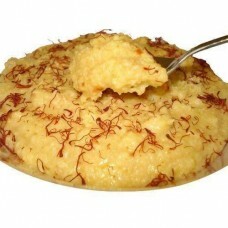 Rava ladoo is made with roasted rava, coconut, ghee,..